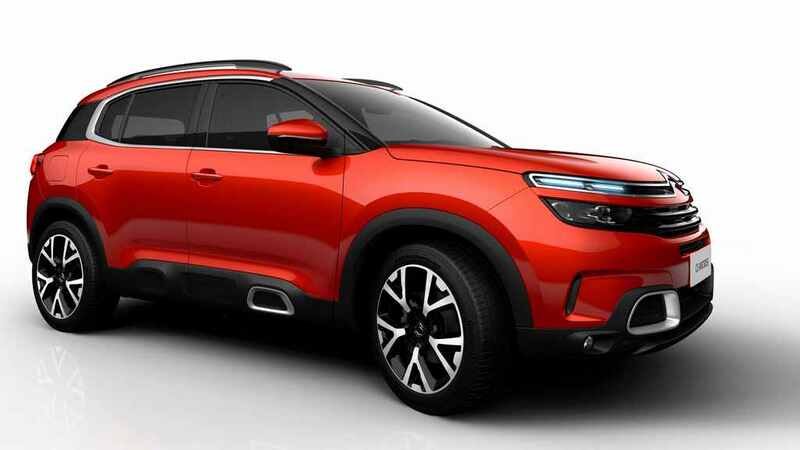 Groupe PSA, the second largest auto manufacturer in Europe, will be entering the domestic market by the end of this decade and reports surfaced on the internet suggested that the first product will be a SUV. Its not Peugeot’s maiden stint in India but as far as the speculated Citroen is concerned, it will be the case! PSA aims to appeal for the customers’ latest affinity towards passenger UVs as it appears to follow the same path as Jeep, and the upcoming Kia and MG brands. The Peugeot firm had a very early run in the Indian market in the ’90s and due to that the familiar name was expected to revive itself locally in the initial phase. 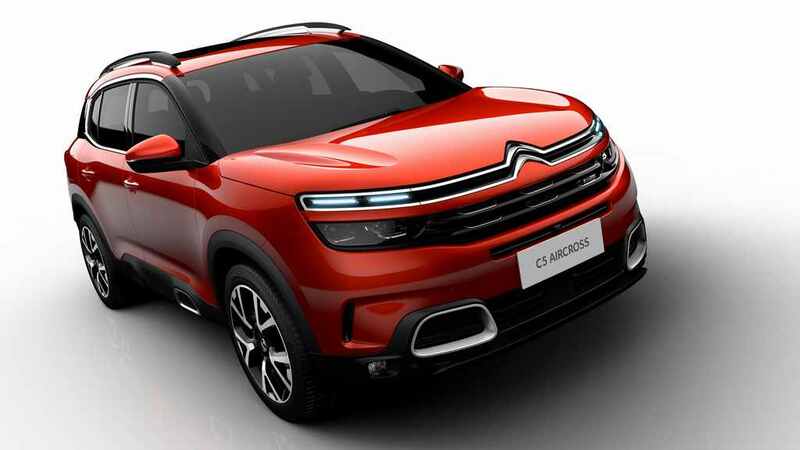 However, Citroen entered the picture with a rumour back in June 2018 saying that the C5 Aircross will make the cut. Also known as the C84, it is expected to launch towards the end of this decade, acting as a harbinger for volume focussing vehicles to arrive. Going by test mules and guesswork, the Peugeot 208 and a revived Ambassador are more likely waiting in the wings for near future. 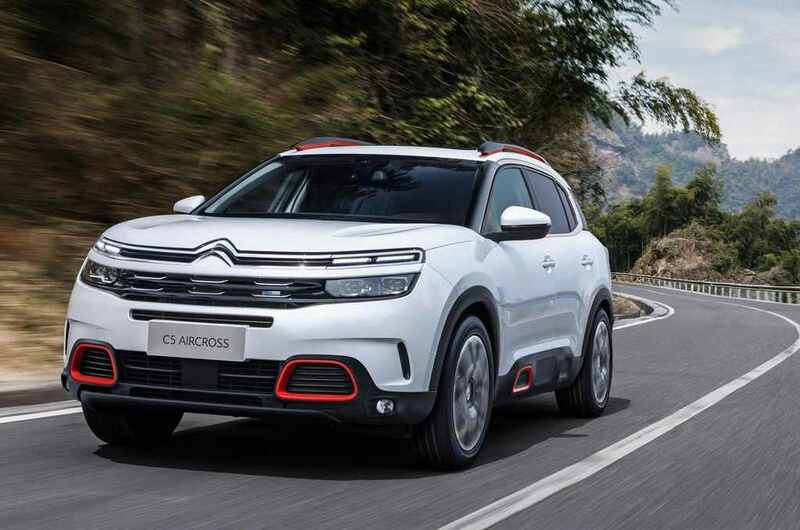 Back to Citroen Aircross, it could be locally assembled at Groupe PSA’s facility in Chennai and it has a stunning exterior to stay on top of its game as a premium SUV. it may compete against top-end Hyundai Creta and majority of the variants of Jeep Compass as the potential of the segment will largely be tapped in the coming years. 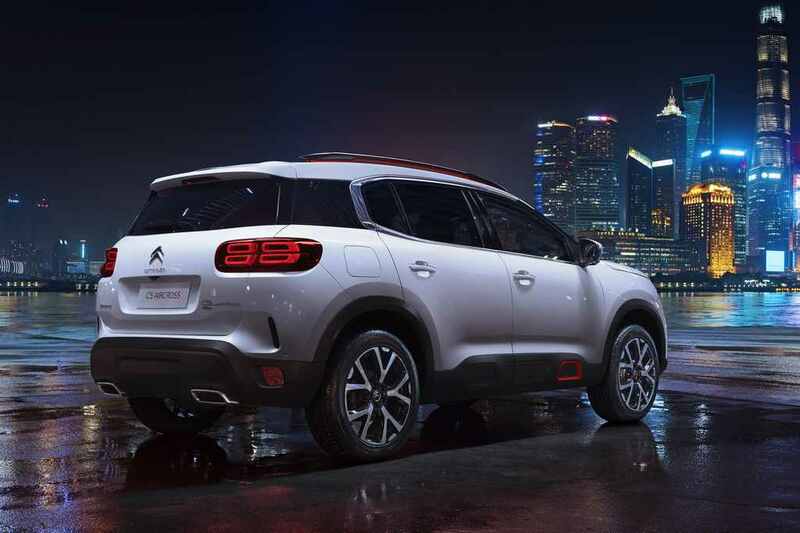 Citroen has made some bold claims with the C5 Aircross as it is touted to be the “most comfortable SUV” of its time. 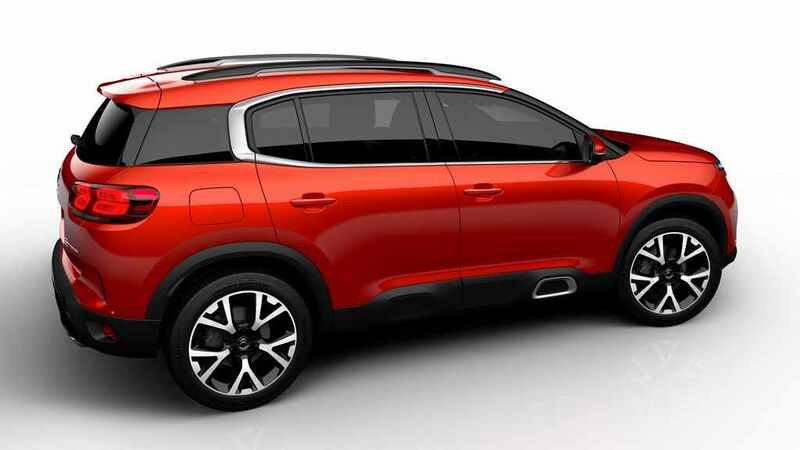 Sharing plenty in common with the Peugeot 3008, it has Progressive Hydraulic Cushions for the suspension that is not offered by anyone else in Europe according to the French company. The latest version of the Citroen C5 Aircross debuted in April 2017 and it is sold in several European countries as well as China. It is powered by a turbo petrol engine making either 165 PS or 200 PS. 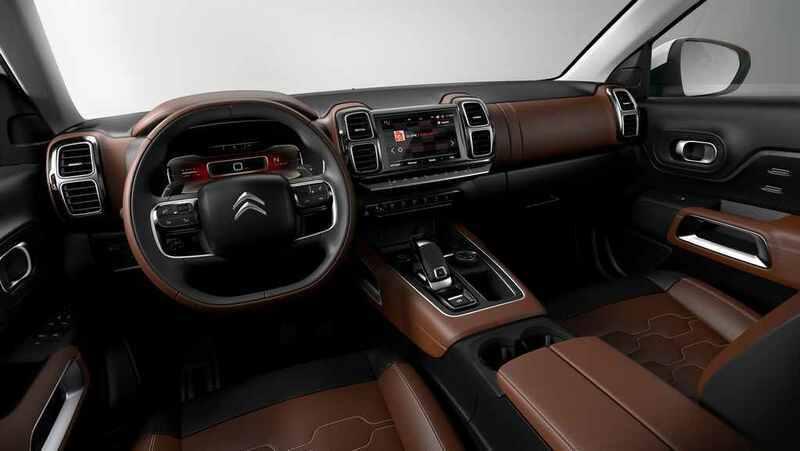 And in Europe, it can also be had with a BlueHDi turbocharged diesel and a Plug-In Hybrid PHEV e-AWD drivetrain with combined output of 300 hp and 60 km all-electric range. 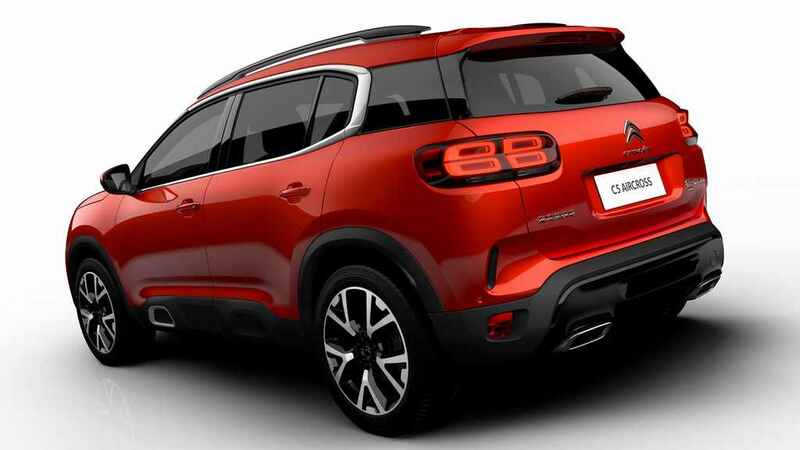 PSA is said to have already established its core working team for Indian operations while Experience Stores could be established in big cities to render potential buyers a glimmer of what they can expect from the brand. 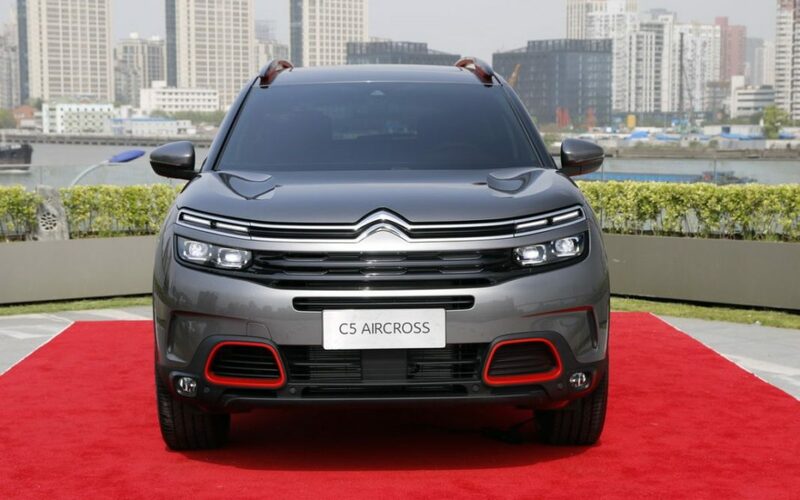 The C5 Aircross, if launched, will also be a contender against upcoming Tata Harrier, MG’s compact SUV and Kia’s SP Concept based production model.